We have a new service to make your Byron / Far North Coast get away that little bit easier. 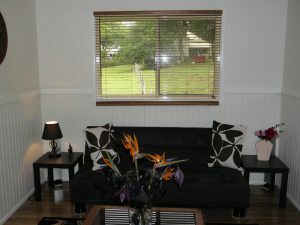 We can now offer you and your horse lodging! 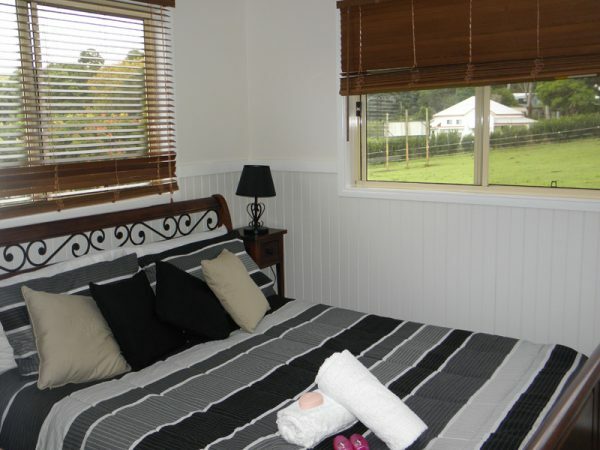 With our Cabin and paddock room for your horses, Pegasus Park in the Bangalow hinterlands is perfect for those long trips with your four legged friends. 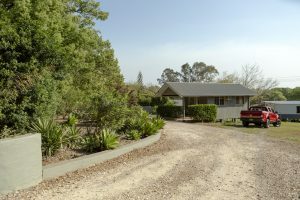 Refresh yourself and spend the night knowing your horses are safe and content with room to move, before you start the next part of your journey. 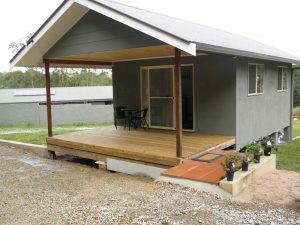 You don’t need a horse to use our accommodation facilities, if you are interested in renting our Cabin and are looking for a beautiful place to stay that is not part of the hustle and bustle of Byron Bay simply Contact Us and we will be happy to answer any inquiries you may have. 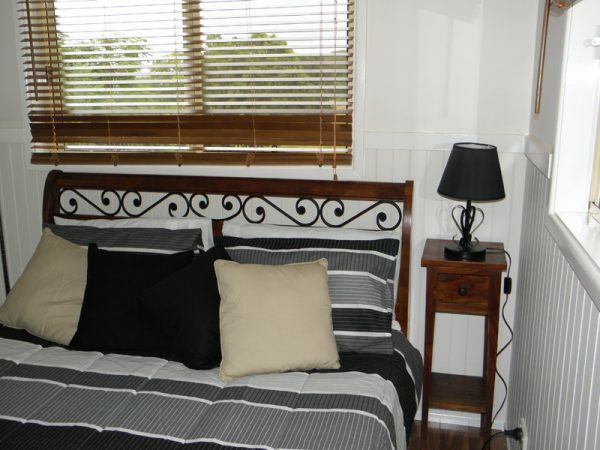 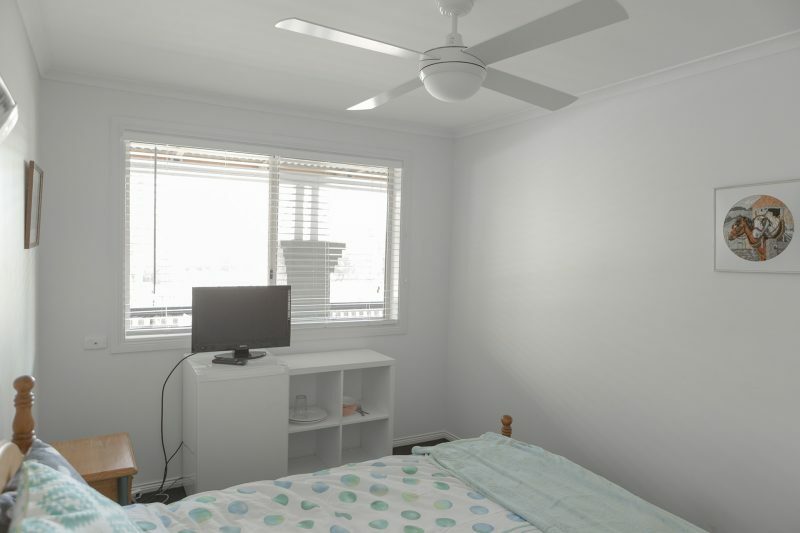 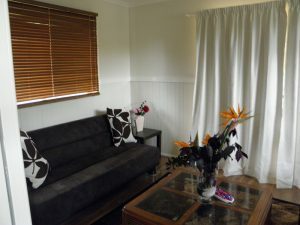 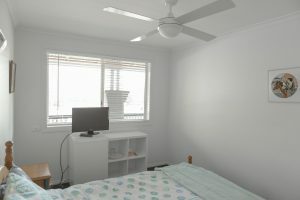 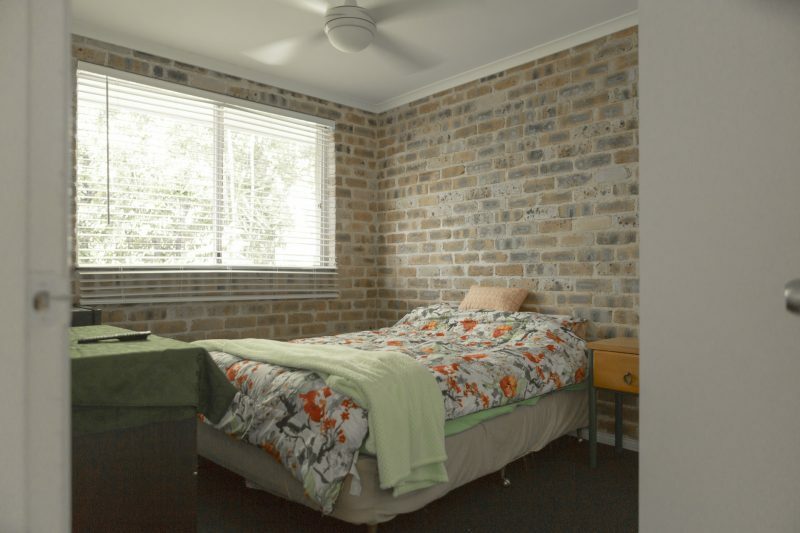 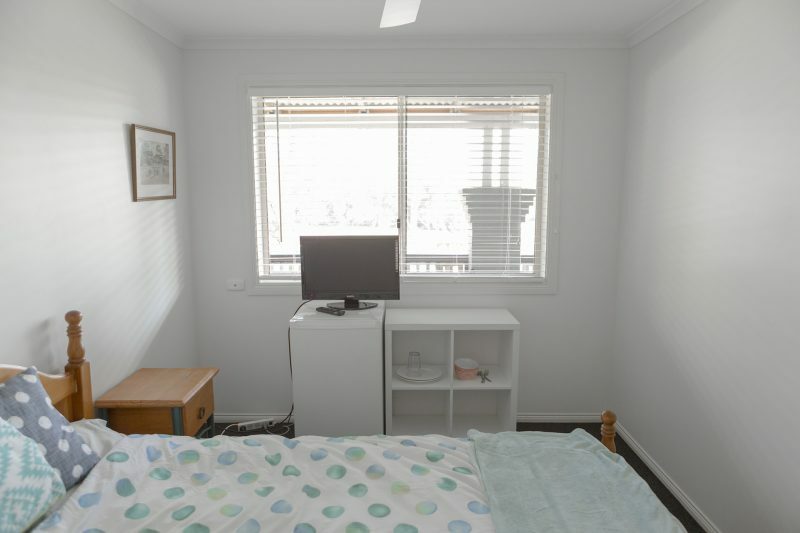 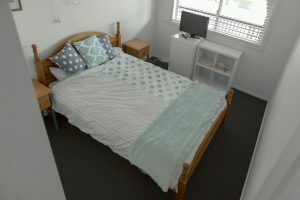 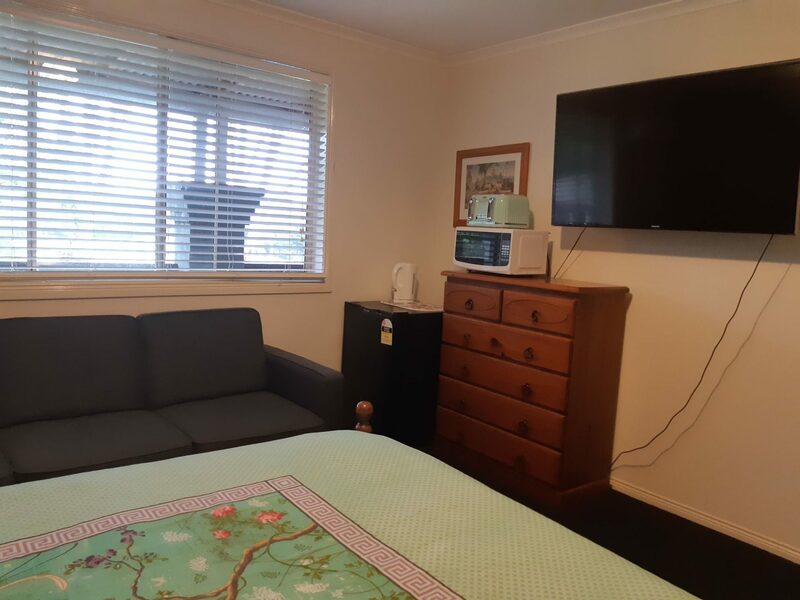 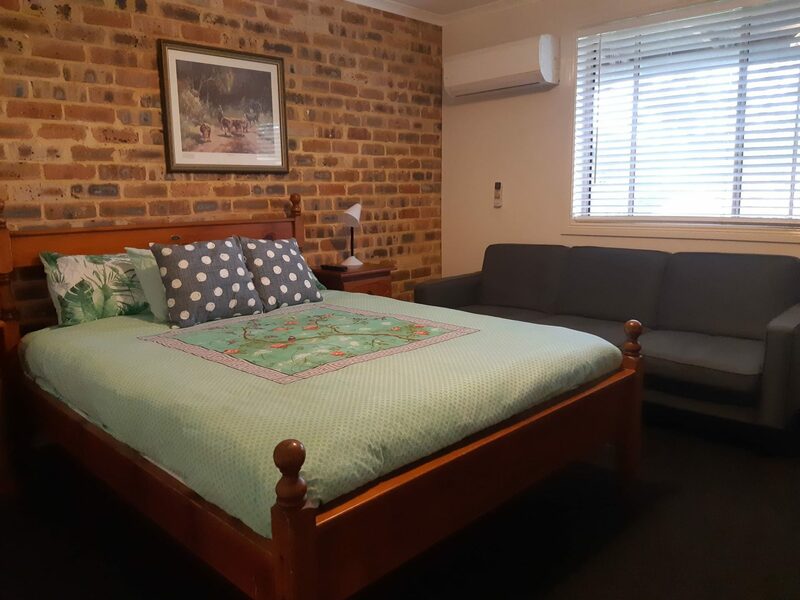 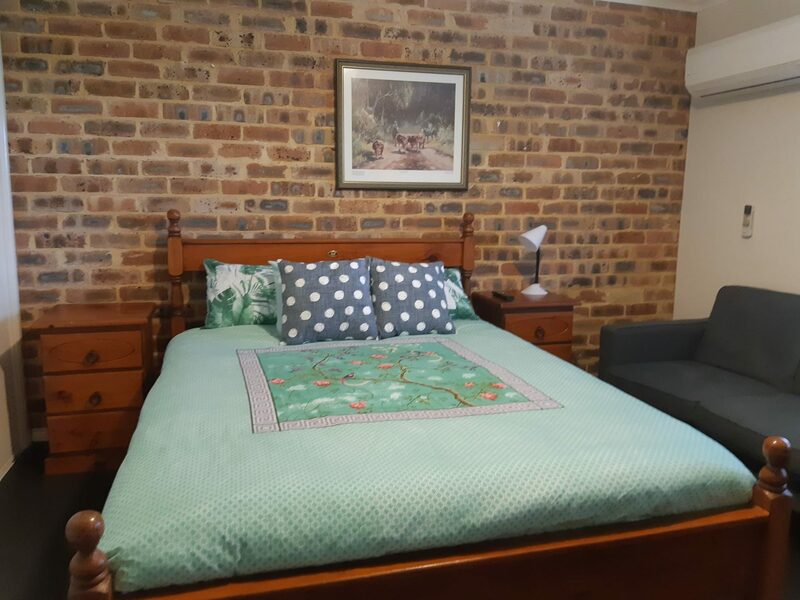 We now have additional small, medium and large accommodation options for you, great for a larger family to spread out a little and get amongst the peace and quiet of Bangalow. 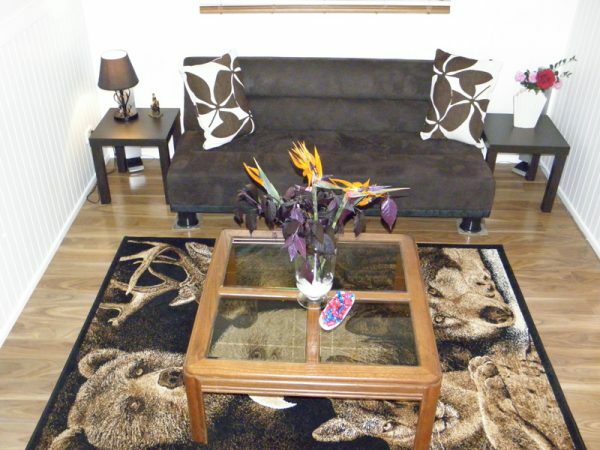 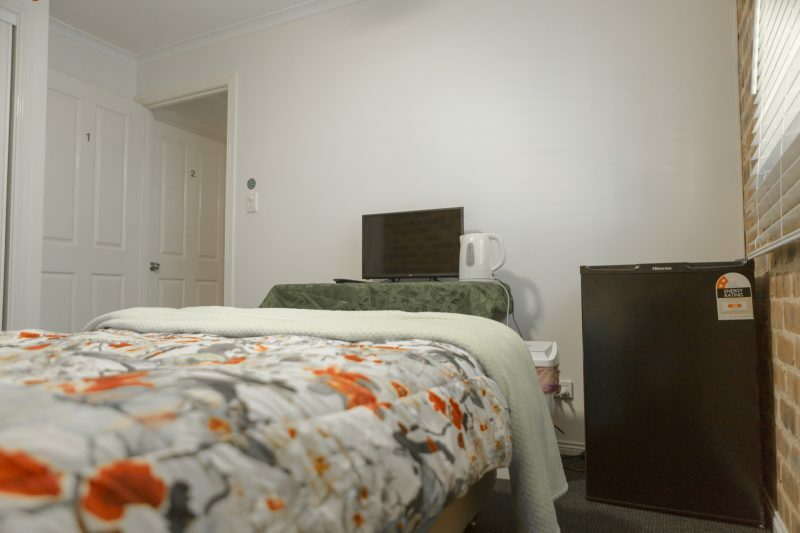 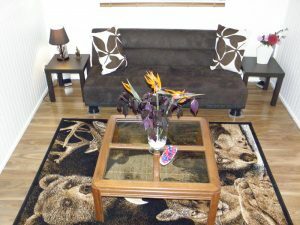 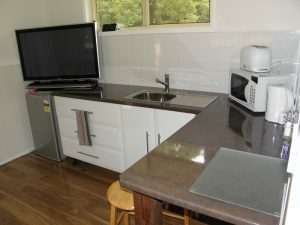 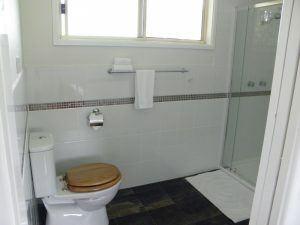 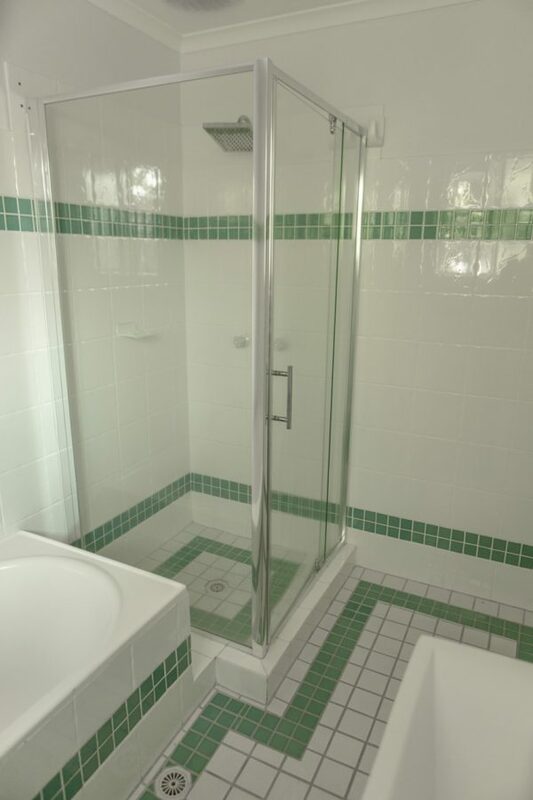 All rooms have TV and fridge, jug, tea, coffee and water, with a shared bathroom. When staying at Pegasus Park Equestrian Centre, you are entitled to 10% discount on all rides.